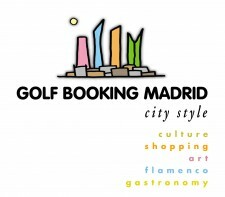 Golf La Moraleja<span style=”display:none”>golf Madrid</span>Madrid with 4 Golf Vip Courses is the most exclusive golf club in Madrid. 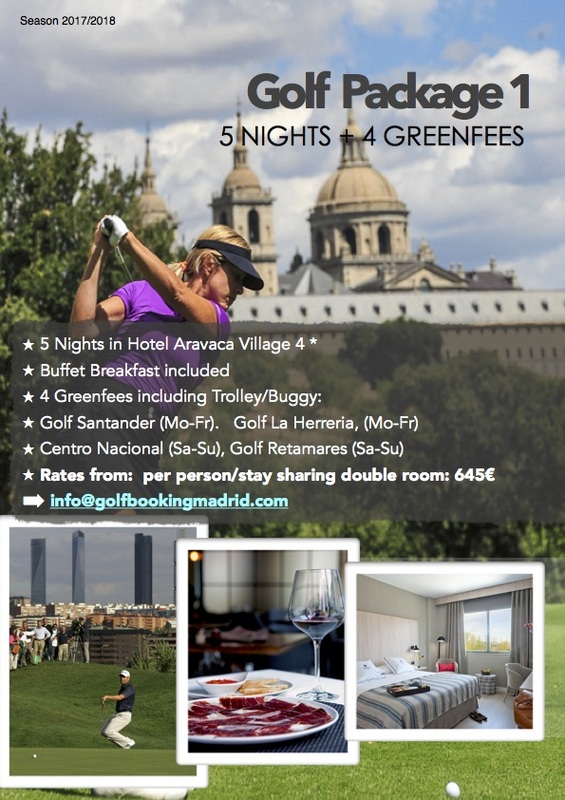 Golf Club La Moraleja, are 4 Courses located closed to City Center. This Vip Club was officially opened in 1976 with a tournament in which the designer of its first course, Jack Nicklaus, took part together with other players. 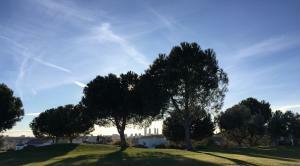 In 1990 its second course began to function, located likewise in residential estate known as La Moraleja. With the opening in 2012 of its Campo 3 and Campo4, in the nearby municipal district of Algete, it became the golf club with the largest surface area and number of holes in Spain and one of the most important in Europe. 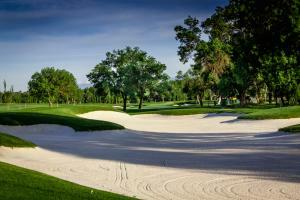 Golf La Moraleja has hosted several major professional golf competitions at international level. 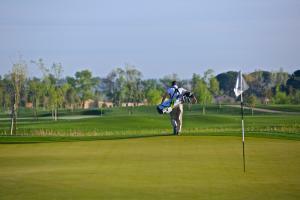 Golf La Moraleja has been, and is, a regular venue for some of the most outstanding professional (and amateur) competitions. This track record starts off in 1981 when it hosted the Johnnie Walker Classic, an international championship which scored on the European Tour. 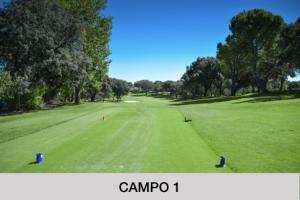 It has also been the venue for the Spanish Open (1986 and 1997), the World Cup of Golf (1992) or the Ma-drid Open (2006). 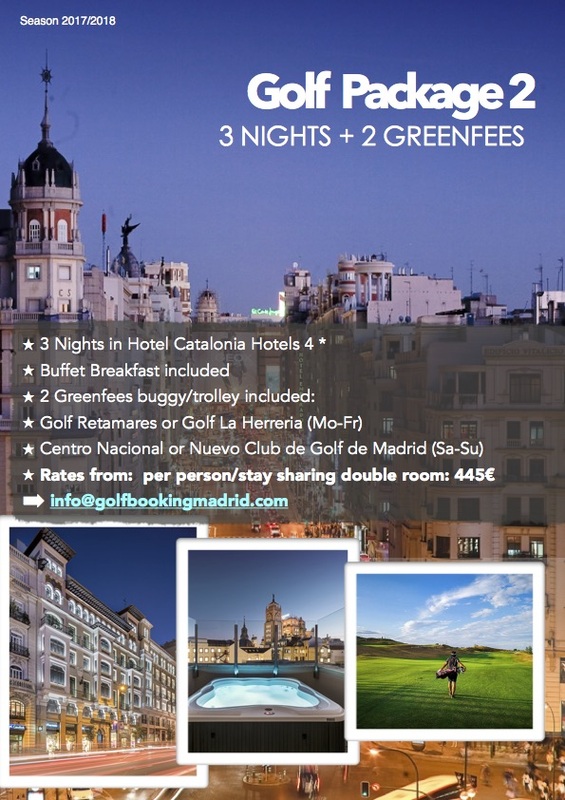 In addition to the competitions organized almost weekly for members, the Club hosts yearly several official Madrid Golf Federation and Association of Spanish Golf Seniors events. In 2013, Campo 2 was the venue for the Junior Championship of Spain, in which 130 of the best amateur youngsters in the country took part. In all these tournaments the organizational ca- pacity, quality of the facilities, course preparation or facilities for the public have always been of the highest standards and have received praise from organizers, participants and public. The golf course La Moraleja Campo3 (Madrid), opened 2 years ago, is the second best golf course in Spain, behind Valderrama (Cádiz), which repeats at the head of a classification that produces every two years, Golf Digest magazine. 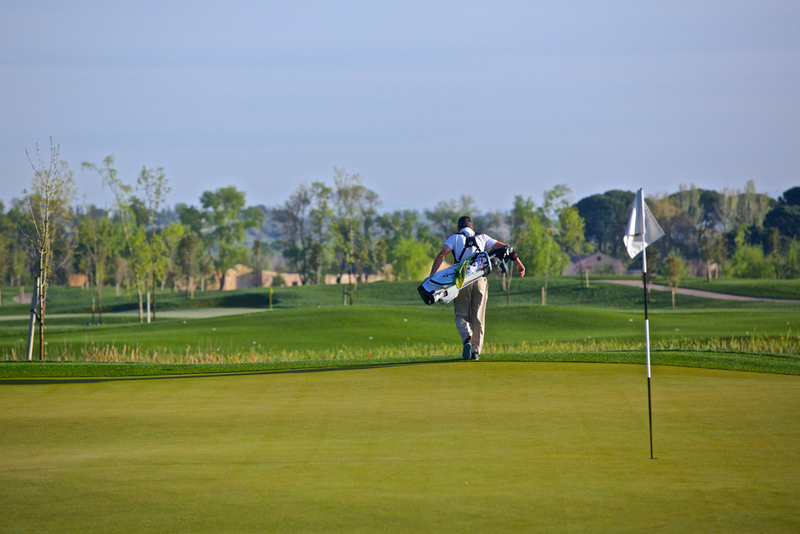 Best golf courses in 205 countries.